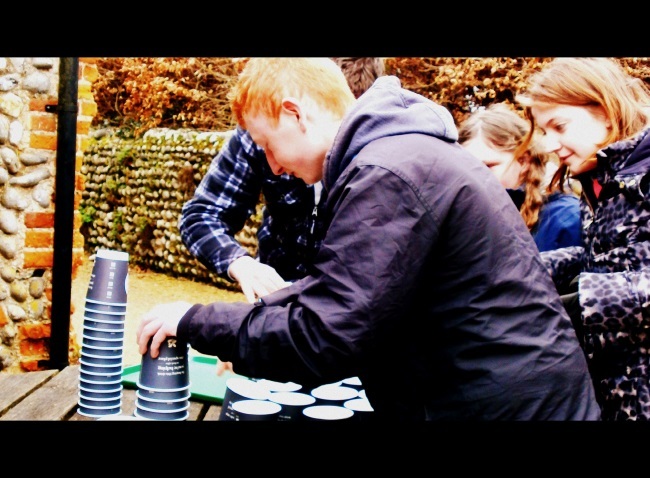 How many coffee cups can you carry? 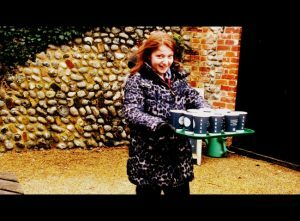 Now it’s your turn Miss! 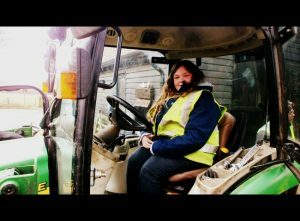 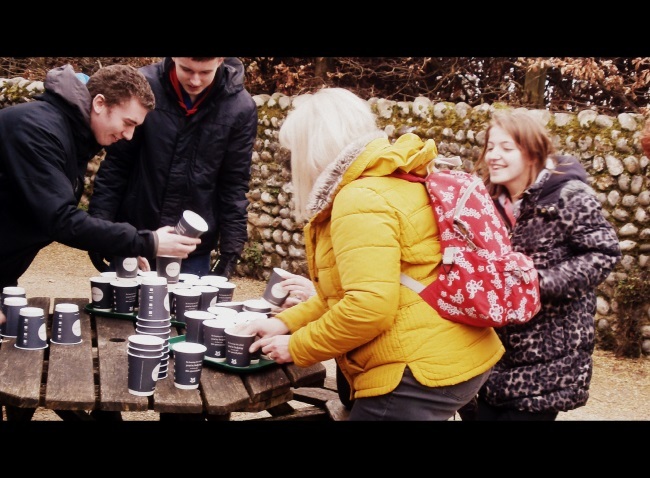 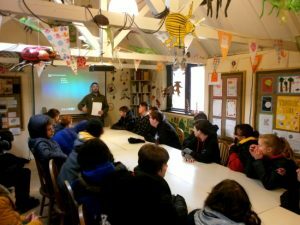 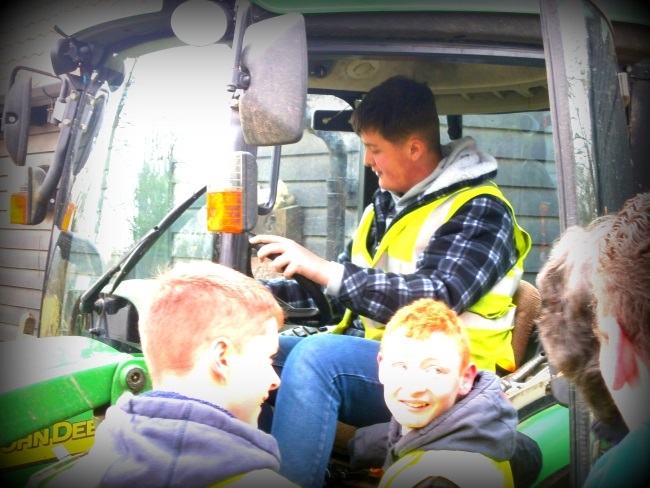 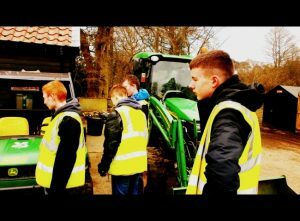 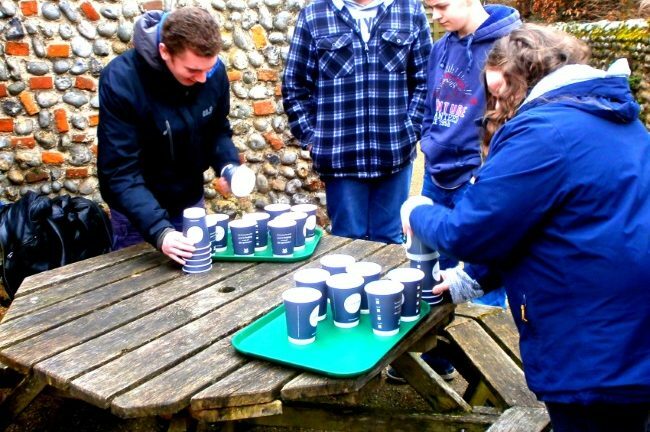 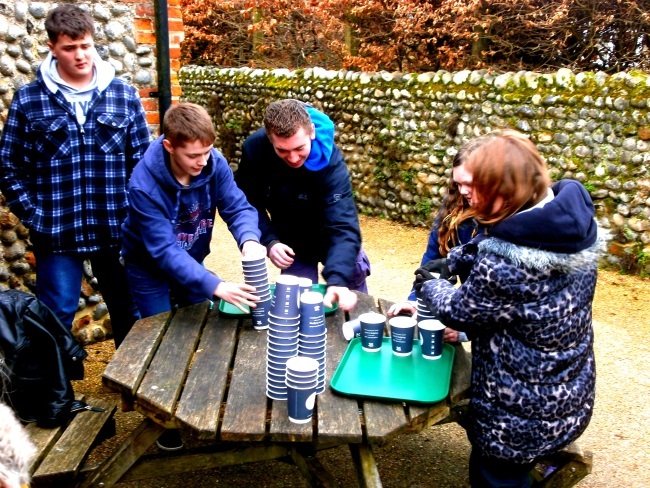 This month students in Key stage 4 visited Sheringham Park on the North Norfolk Coast to experience working with the National Trust. 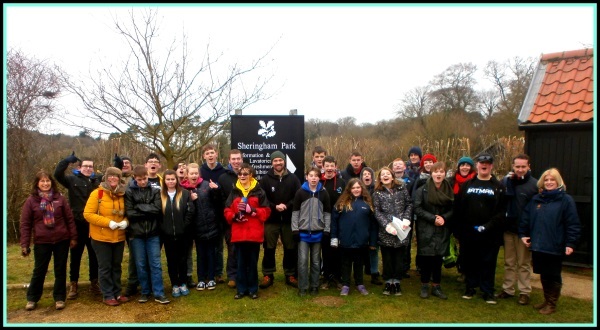 A great time was had by all with students and staff fully participating in the experiences on offer.